Population growth and the continuous increase in energy demand have made for a tumultuous landscape where the energy industry is considered. 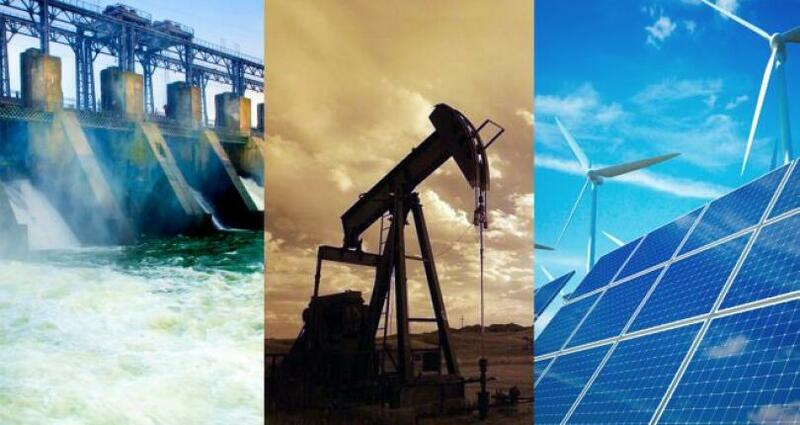 Current technological advancements have made incredible changes in the energy production sector and companies are still catching up to implement. Whether you’re in the old-school oil & gas sector or have seen the future in the renewable energies sector, making your presence known physically in the industry has never been as important. Business travel is the way to ensure you’re competitive in your niche. Don’t have any trade shows and exhibitions planned in your itinerary, yet? 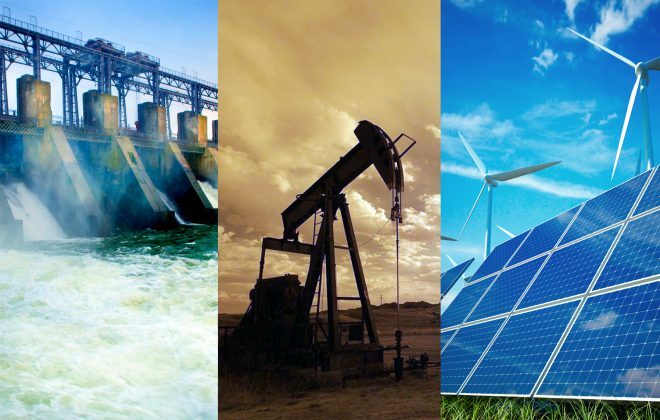 Trade Fair Trips is here to remedy this with a curated selection of upcoming events that are game changers in the energy industry, so take a look and see if you’ll find yourself a match. ABU DHABI PETROL FAIR 2017: The Middle East has grown in importance in the energy market and this exhibition hosted in Abu Dhabi, UAE starting in mid-November proves to be a crucial meeting point for professionals in the petroleum, oil and gas sectors. Attendance sits firmly above 76,000 trade visitors. That’s an ample representation of the international oil and gas community, which arrives for the chance to network and find a lucrative new deal along with learning the latest market trends and developments. E-WORLD ENERGY & WATER 2018: This exhibition is scheduled to commence early in February taking the stage in Essen, Germany. The main focus falls on technologies that serve the water and waste water management and energy conservation sectors. It’s a specialized event with an energetic community. Organizers anticipate close to 700 exhibitors and 25,000 trade visitors to attend. The program features exhibits and demonstrations across a varied number of sectors including smart energy, green technologies and transport. MIDDLE EAST ELECTRICITY 2018: Another crucial Middle Eastern trade fair that takes on the challenges facing energy and power generation. This time the host is Dubai, UAE and the dates are set for early March. The numbers are looking good as there will be roughly 1500 exhibitors and 57,000 trade visitors with a technical program that encompasses alterations in legislation, changes in standards and cutting-edge technological solutions seeking application. This is the place to gain intimate knowledge of both international markets and the region. OTC (OFFSHORE TECHNOLOGY CONFERENCE) 2018: We end our list with a long-awaited conference for the offshore sector, which aims to create a revolution by introducing a new generation of sustainable practices and technologies. The event takes place in Houston, Texas at the end of April. It’s a heavily attended event with organizers preparing for more than 90,000 professionals. Its technical program is one of incredible reputation – all the more reason to attend. You’ve now seen all the upcoming energy shows and trade fairs everyone is talking about for months. If you see an event you can’t afford to miss, then give Trade Fair Trips ltd a call and we will start planning your business trip. You can count on our team to book you a hotel room close to the action and cut down on your expenses significantly.